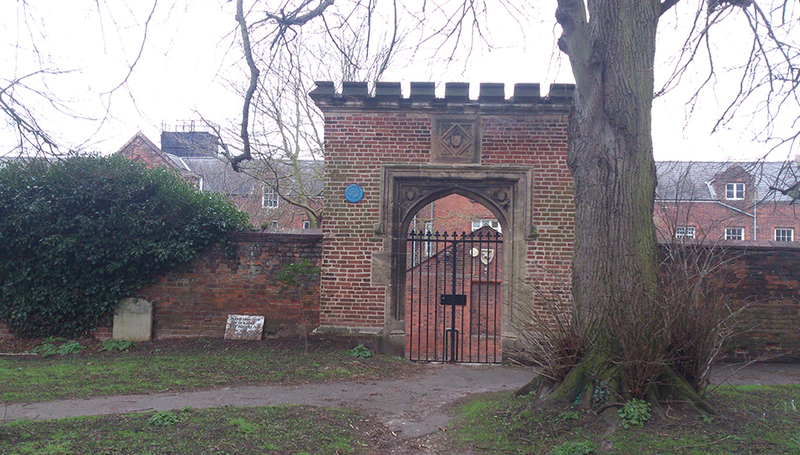 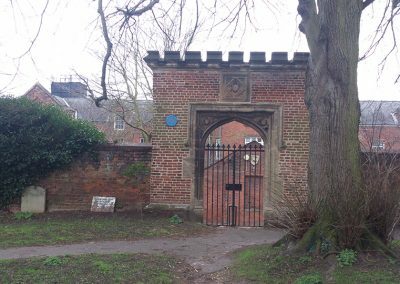 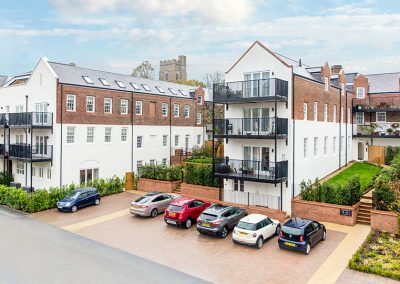 St. Gregory’s Place is situated within a secluded leafy setting on the edge of the River Stour and adjacent to the ancient site of St. Gregory’s church. 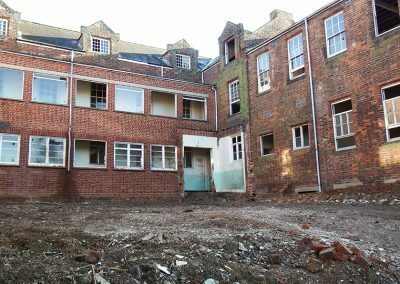 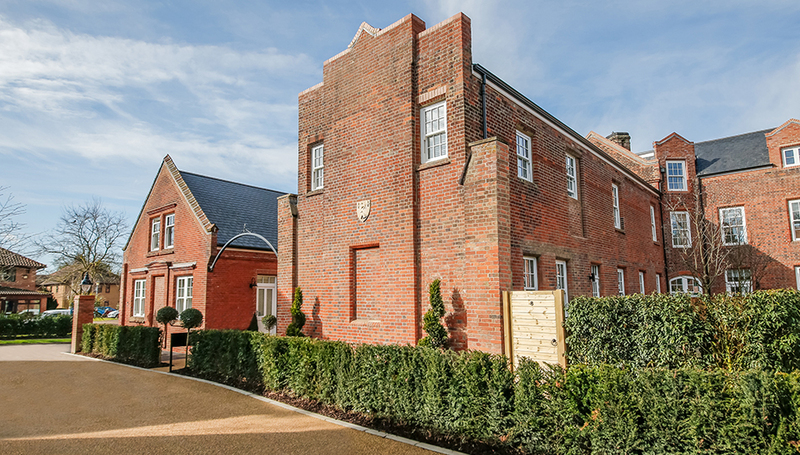 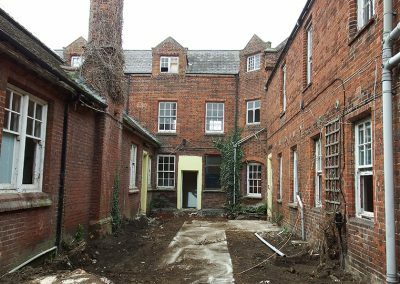 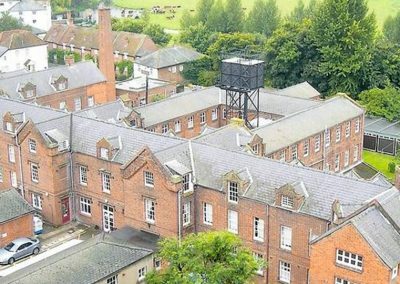 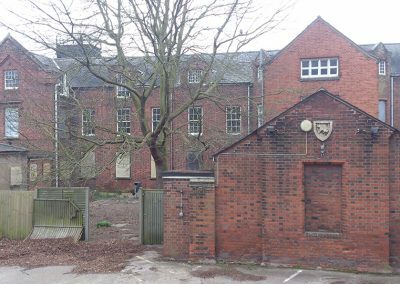 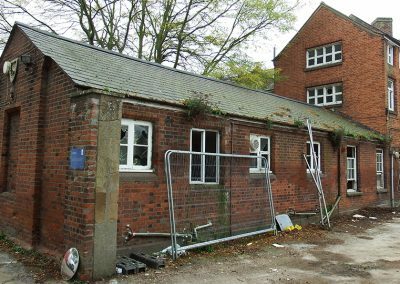 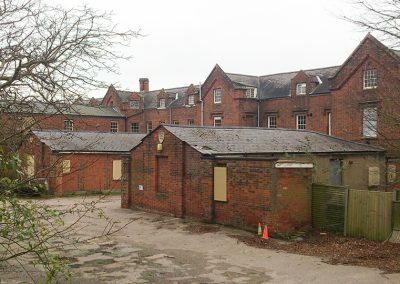 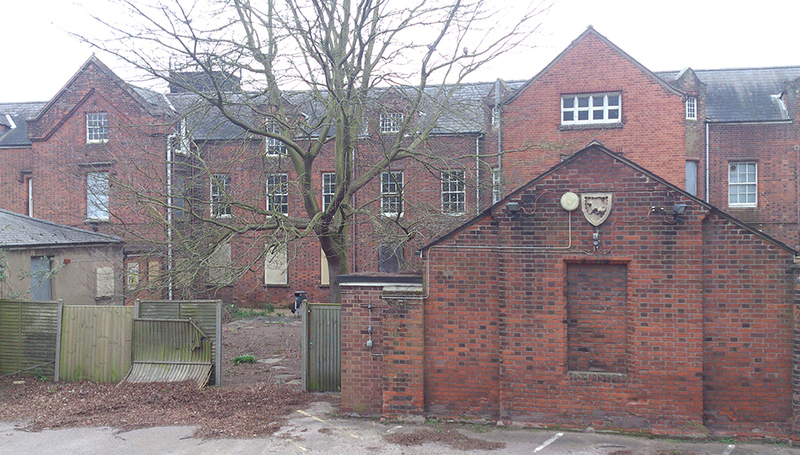 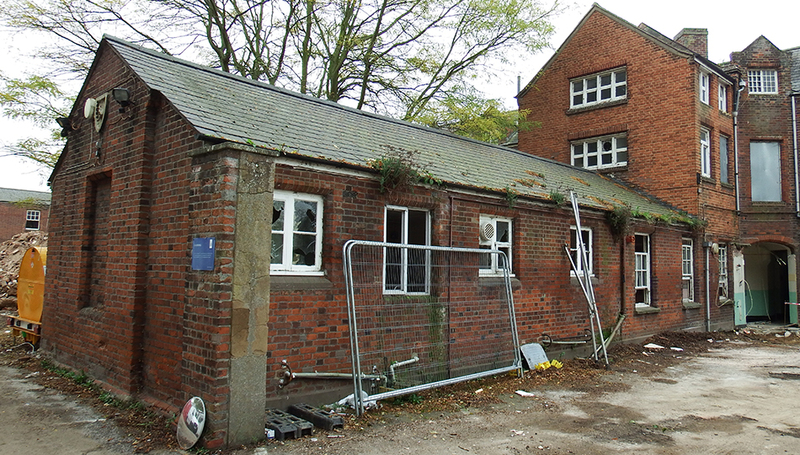 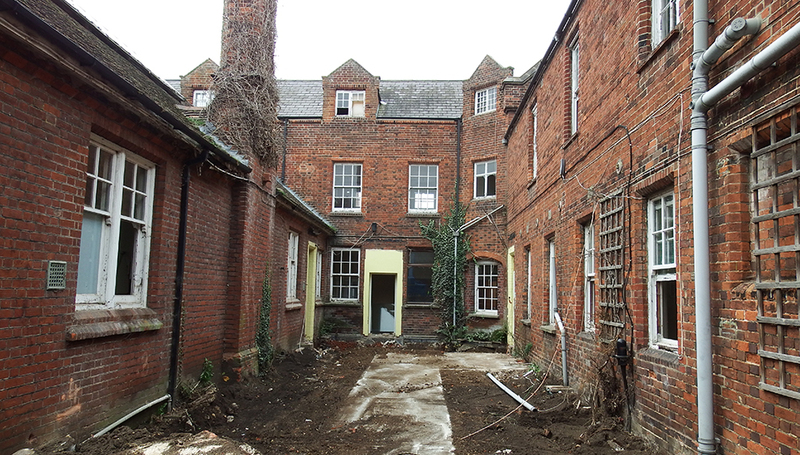 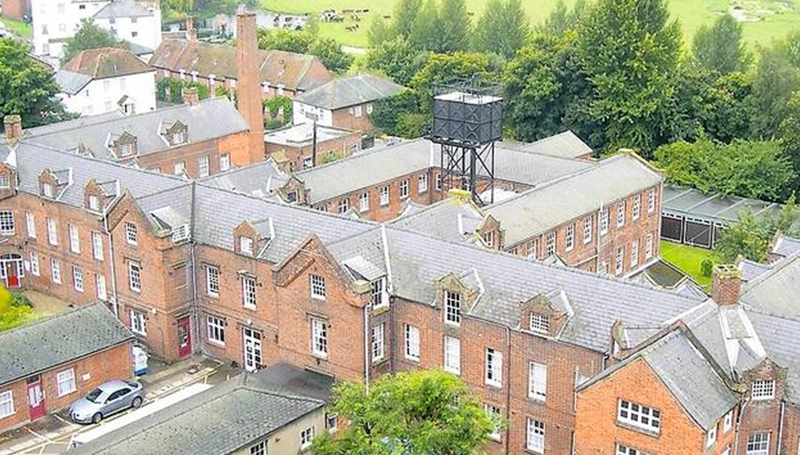 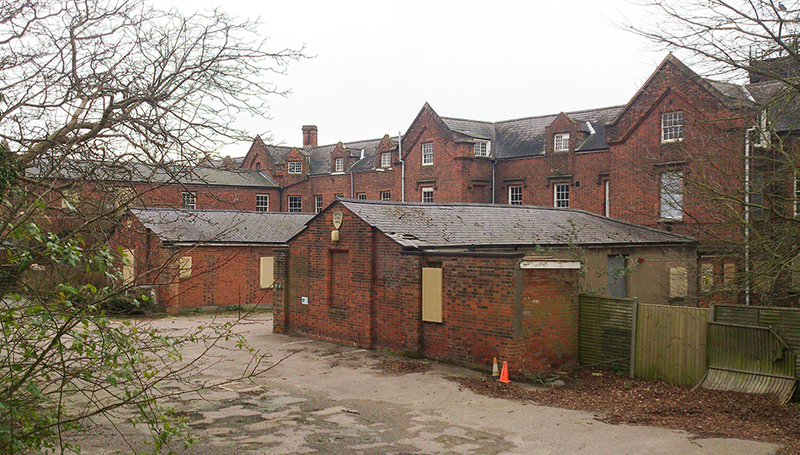 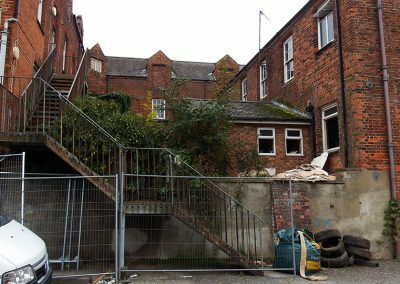 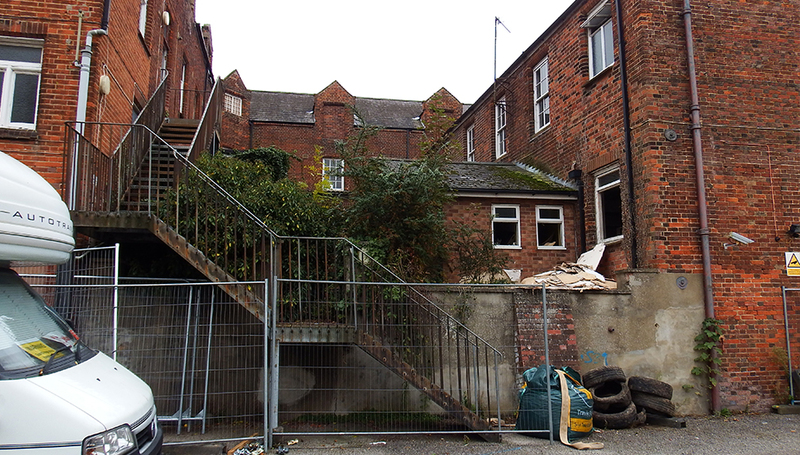 The conversion of the former Walnut Tree hospital into 45 handsome properties within the development will include 1, 2 & 3 bedroom luxury apartments and 2 & 3 bedroom houses. 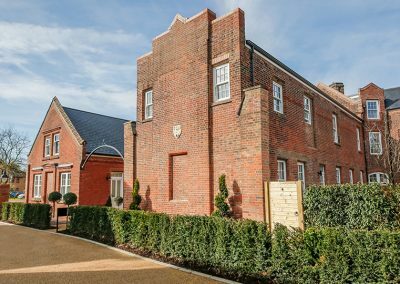 Carefully laid out in the grounds will also be a collection of just 10 newly built contemporary 3 & 4 bedroom houses, uniquely designed to blend in with the heritage of the site. 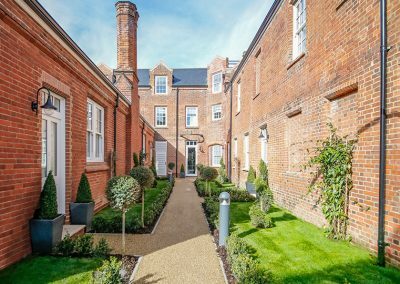 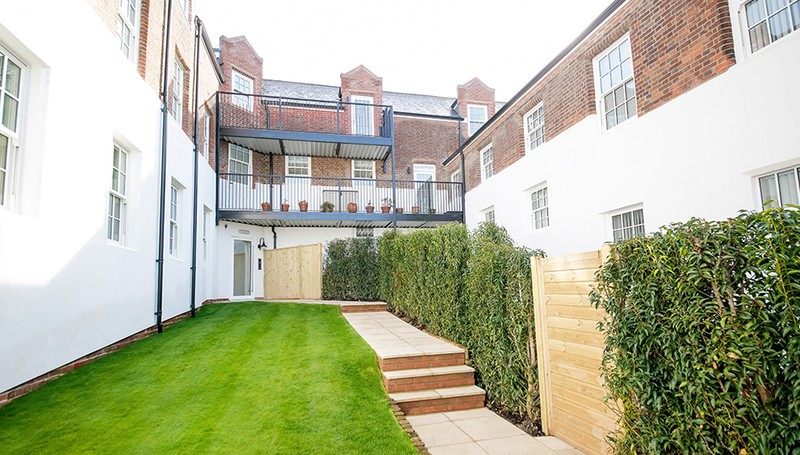 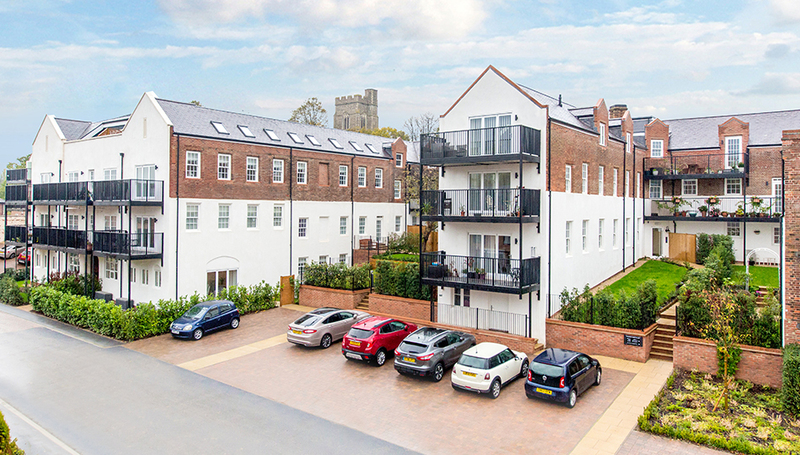 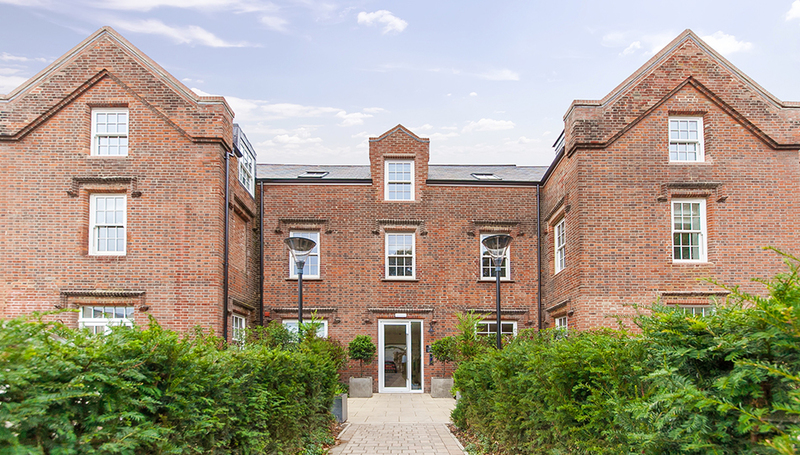 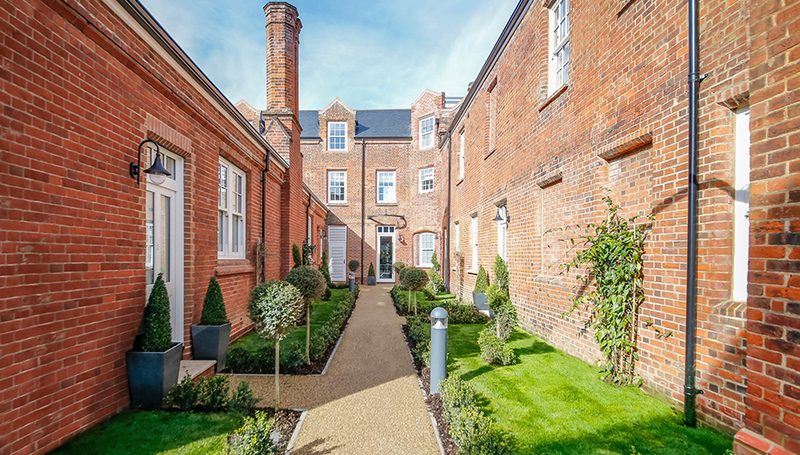 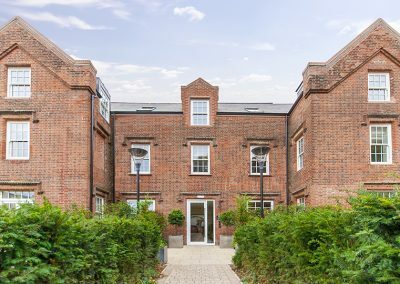 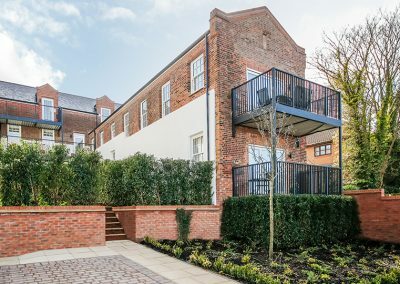 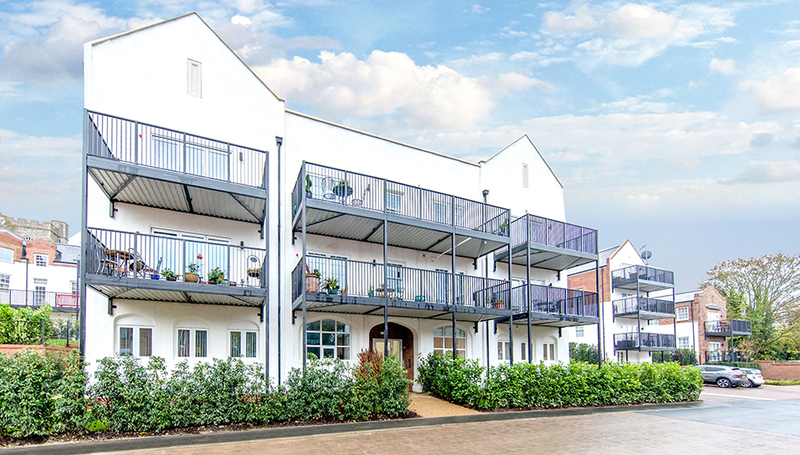 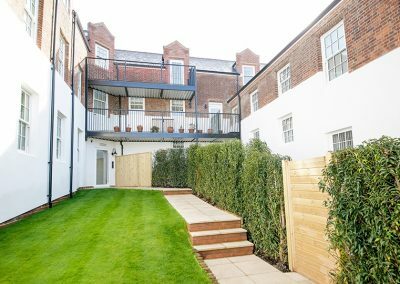 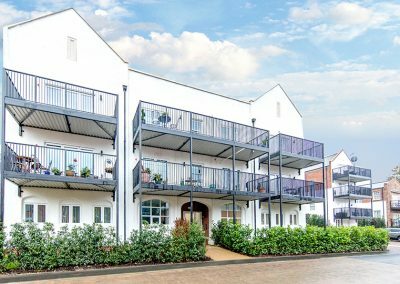 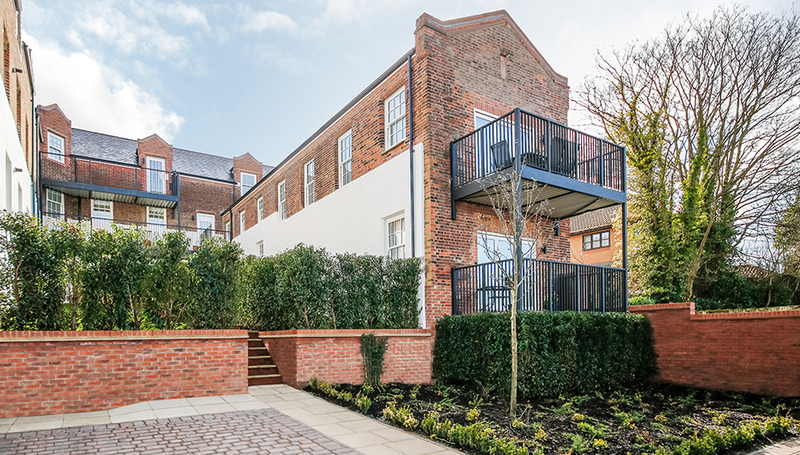 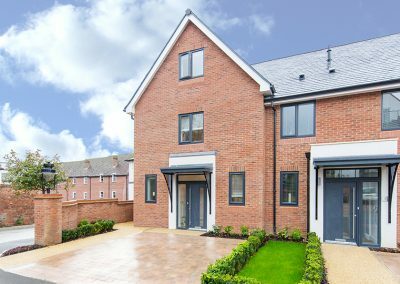 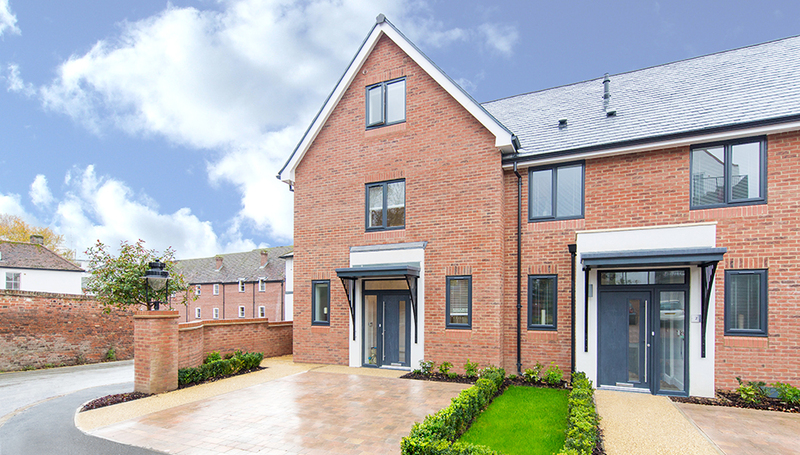 Within easy walking distance of Sudbury’s beautiful and charming market town and famous water meadows, St. Gregory’s Place offers a unique opportunity to live in this historic and picturesque setting. 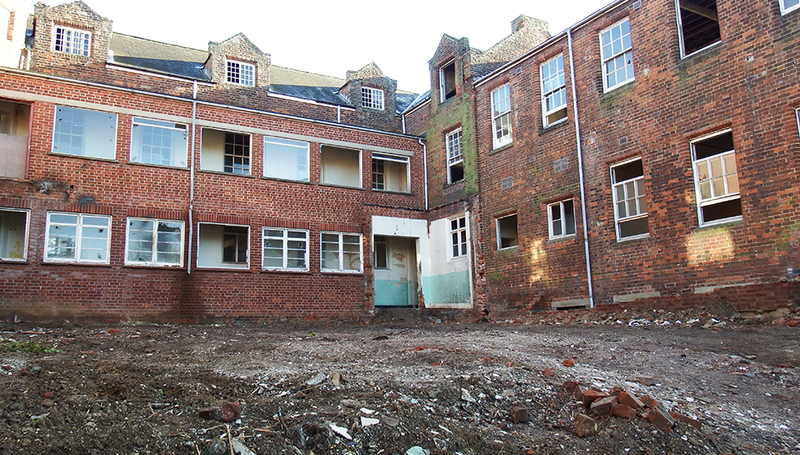 With 90% of the development reserved and construction nearing completion we are hoping to be off site by March 2019.